taking care of their teeth. Brushing, flossing, and visiting the dentist every six months. For many parents, this is an ongoing challenge and a frequently asked question. 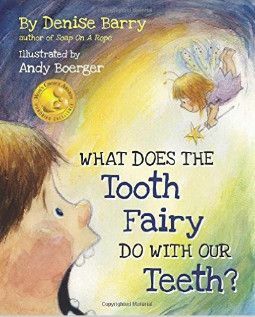 Oftentimes, our answer includes helpful tips and/or insight and where applicable, book recommendations for a specific topic to help reinforce and help encourage your child attain optimal dental health–no cavities. 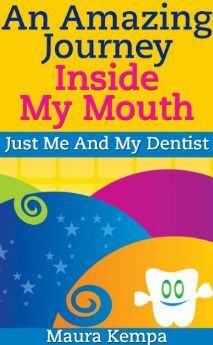 There are a plethora of books available to help you reinforce nearly every dental topic. From the importance of brushing and flossing daily, what to do when your tooth is loose, to what to expect if your upcoming dental visit will be your first, and everything in between. Reading is fun with benefits! And besides, who doesn’t love a good story? 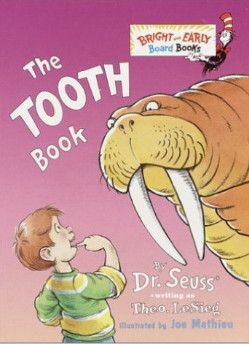 We have compiled a list of our top 25 children’s dental books. 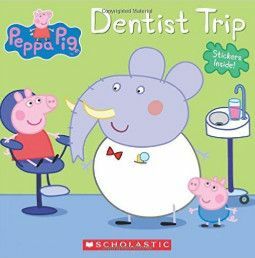 We included books for teething infants, to teenagers considering dental braces. As a bonus, we also included 10 benefits of reading with your kids. school, and perhaps make dental care a lesser struggle. 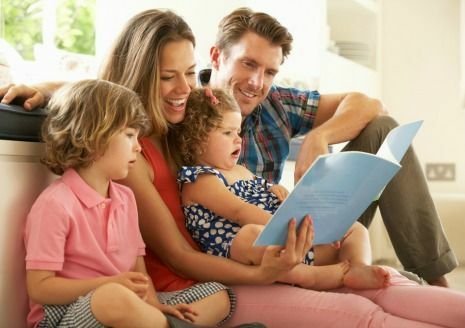 Listed below are 10 benefits of reading books to your kids. Strengthen relationship between you and your children. Academic excellence. A number of studies have shown that students who are exposed to reading before preschool are more likely to excel in formal education. Basic speech skills. Reading helps kids learn to enunciate and sound out words. Basic reading skills. Kids aren’t born with an innate knowledge to read a book or papers from left to right. Communication skills. Kids learn how to express themselves and communicate with others in a positive manner. Language skills. Reading enables kids to understand how to combine words in order to communicate or express themselves. Critical thinking skills. A story includes a beginning, a middle, and an end. 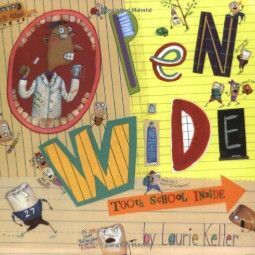 Each story is filled with wins, challenges, and problem solving lessons that help teach life long problem solving skills. Acclimation to new experiences. 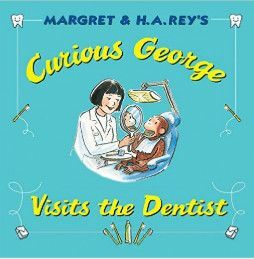 Stories help kids prepare for an upcoming new experience, like going to the dentist for their first time. 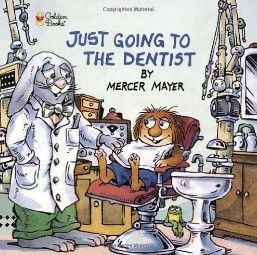 Among our list includes several books that will help ease first dental appointment jitters. more stories read, the longer the period of concentration. Studies have shown this helps to increase your child’s ability to focus better in school. Fun and enjoyment! Reading good book after good book not only instills a positive reading experience, but also invites your child to want to read more. Take a journey with Josh to his first trip to the dentist. Find out what happens step by step at his first dental appointment. 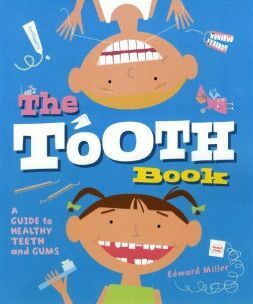 Lighthearted book that teaches kids all the things that teeth can do and how to take care of them so they last for a lifetime. 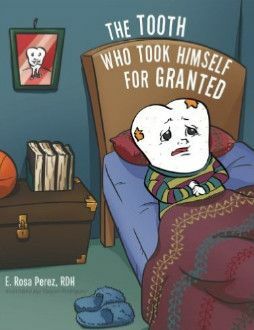 An insightful story about a tooth who neglected himself. He thought that he was so strong and nothing bad would happen to him, until he had to rush himself to the dentist. 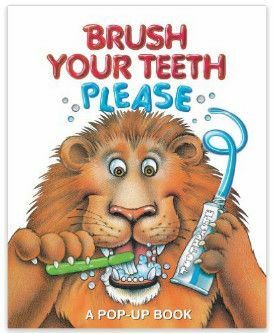 There he learns the importance to brush, floss, and see the dentist every 6 months. 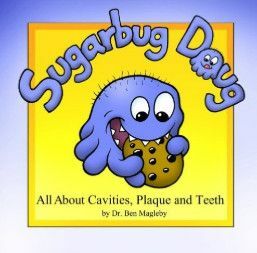 Written by a dentist to help children learn what causes tooth decay and how to prevent dental cavities from forming. sized bits of history and lore. A tale of a little boy’s stubborn tooth that just won’t come out! He hopes it will fall out soon, because he can’t wait to meet the tooth fairy. 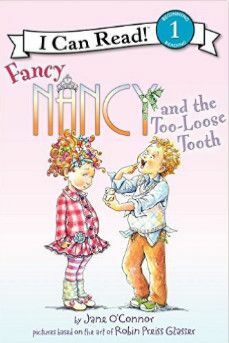 A great book about a 6th grader who falls and injures her two front teeth. 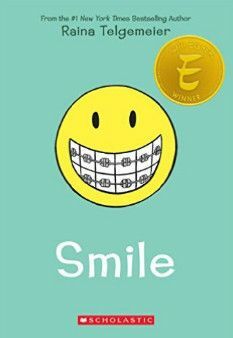 Follow along her roller coaster journey to restore her smile amidst a major earthquake, boy confusion and a friend who turns out to not be so friendly. 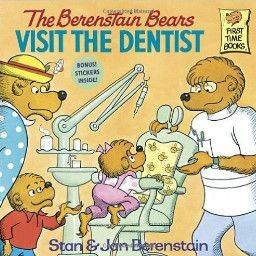 Dental office classic book about a family of bears visit to the dentist to have their teeth checked and cleaned. a tooth. Not everyone places their tooth under their pillow for the tooth fairy. 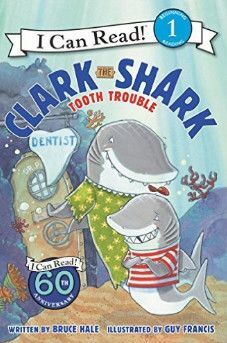 Clark as he goes to the dentist and finds out the dentist is not really that scary. Includes some fun facts about shark teeth! to the dentist isn’t so bad. 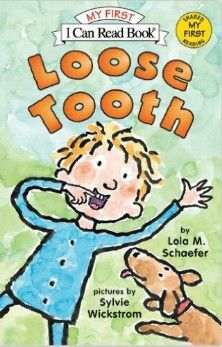 Story about a young boy who awakes and discovers he has a loose tooth. No matter how much he wiggles it, pushes it, or pulls it, it just won’t come out. how fun and easy going to the dentist really is. 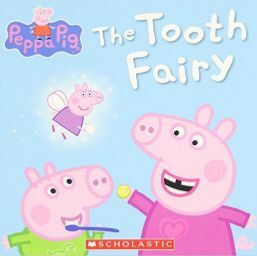 Peppa pig just lost her first tooth! 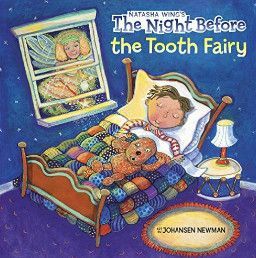 She tucks it under her pillow and wonders if the tooth fairy will pay her a special visit. big and small animals except for animals that eat mice. One day a fox shows up and begs for relief from a painful tooth. 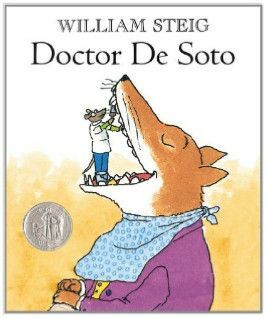 Will Doctor De Soto help the fox? 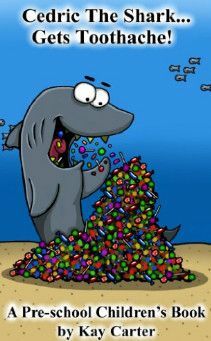 Cedric, a little boy shark who loves candy, lollipops, and toffees. What happens when Cedric eats to much candy? Will he get a toothache? fairy might do with lost teeth. Dr. Flossman, a teacher, is excited to meet his incoming class of 32–eight incisors, eight premolar, twelve molars, and four canines. 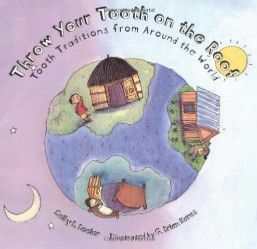 Filled with interesting facts about teeth and the importance of brushing, flossing, etc. He has so much to teach his class. 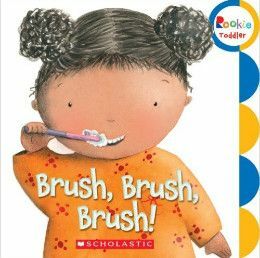 Great board book for an infant-2 year old to learn how to pronounce dental words through singing the words to a known familiar song. 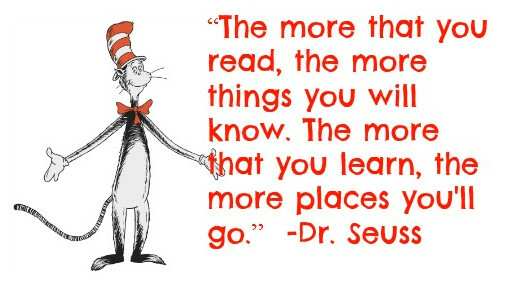 No matter the reason or milestone, Dr. Seuss said it best, “The more that you read, the more things you will know. The more that you learn, the more places you’ll go“. All the books listed above can be found at Amazon or at your local bookstore.